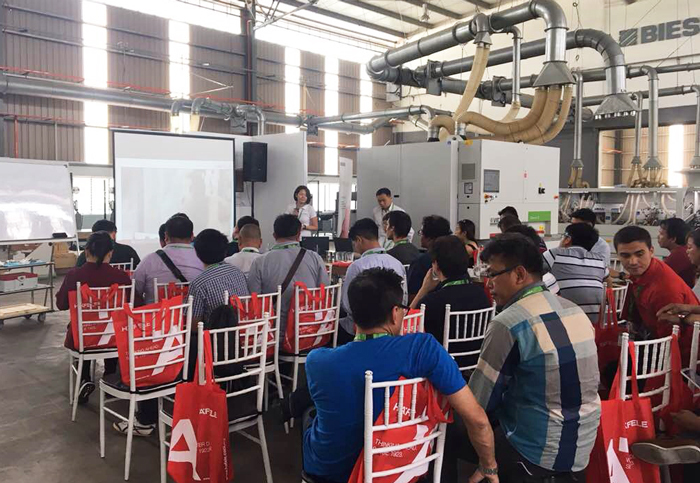 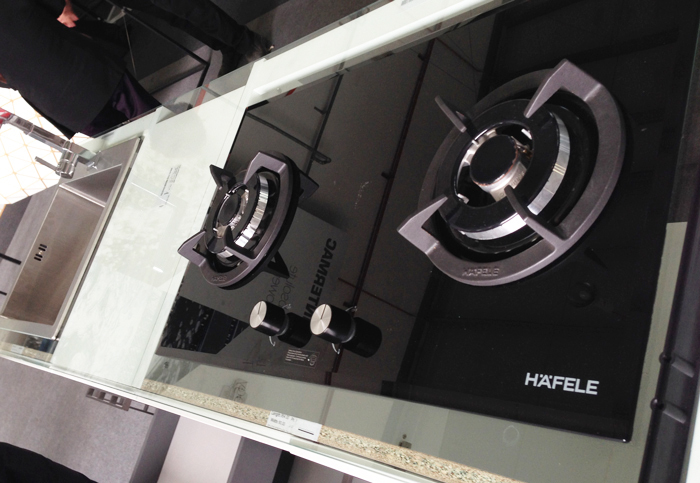 On June 15 & 16, HÄFELE Malaysia collaborated with BIESSE (machinery) and REHAU (Edging solution) at Kitchen Academy to share the ‘HOW’ in kitchen manufacturing. 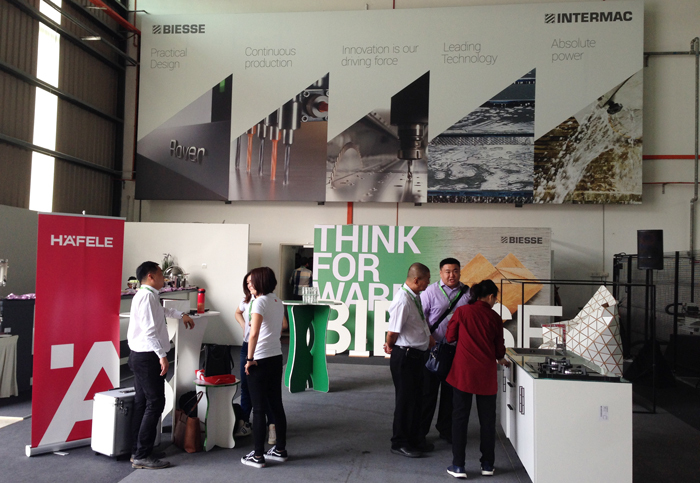 HÄFELE Malaysia talked about kitchen trend from Eurocucina and introduced HÄFELE new launched product from Interzum – Axilo, IXConnector SC8/60 and HÄFELE Easy Storage concept that is under development. 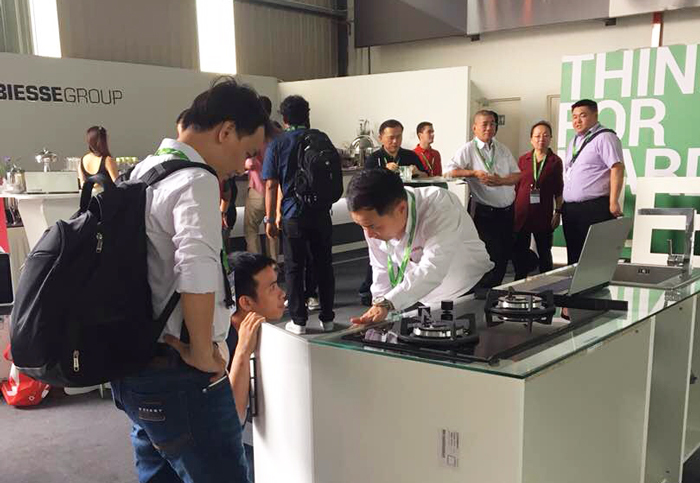 The collaboration brought together industry customers in advancing machinery and functional fittings with perfect edge banding solution. 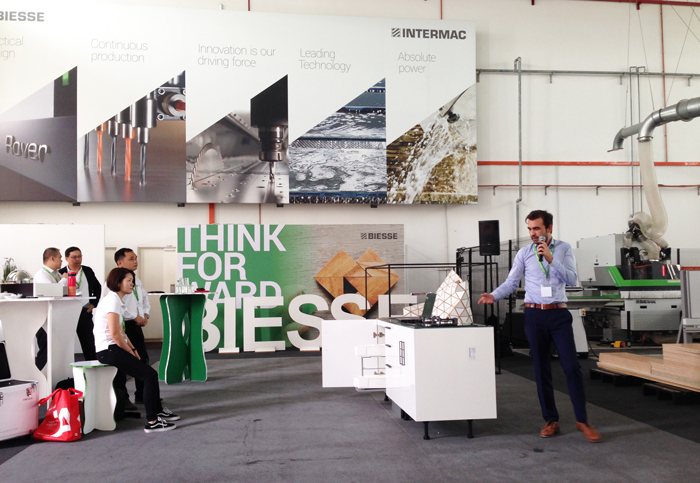 Market understanding and trend observing were among the topics that were exchanged and discuss throughout the session.